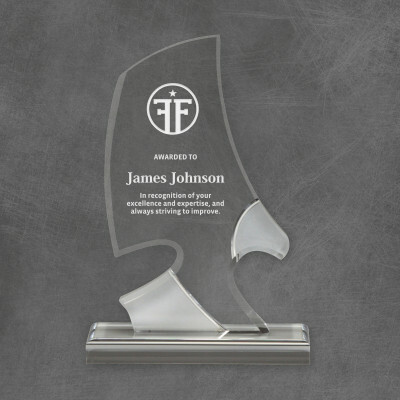 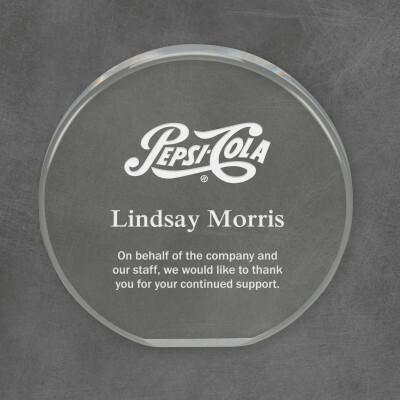 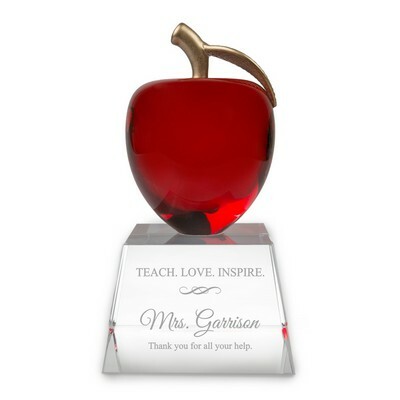 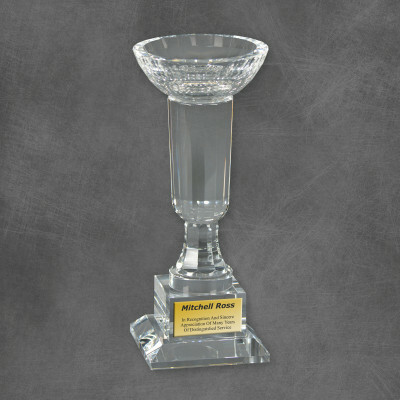 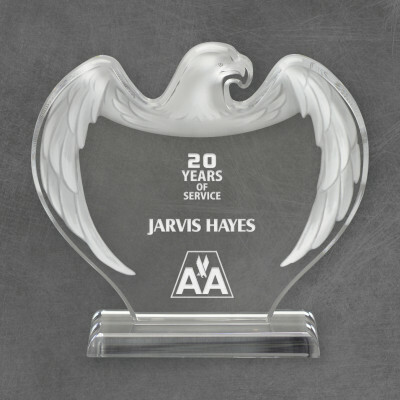 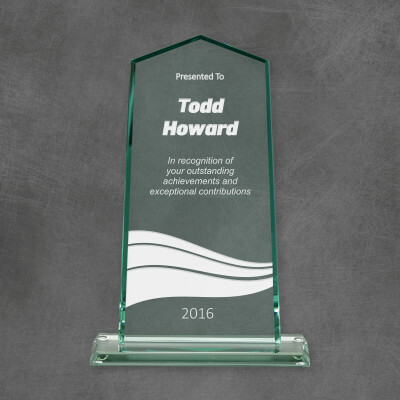 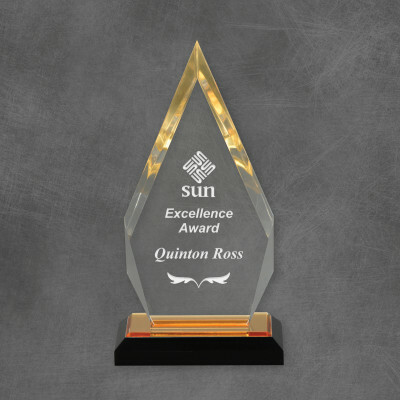 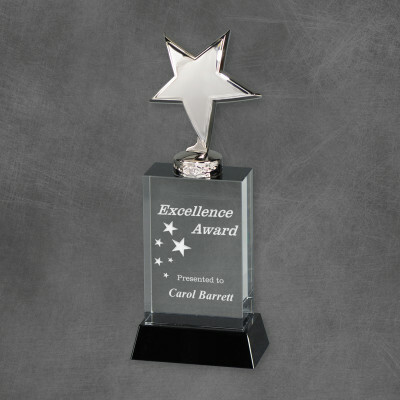 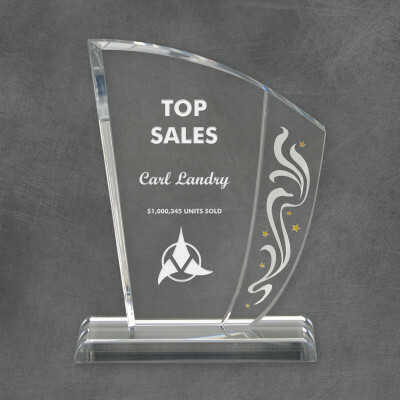 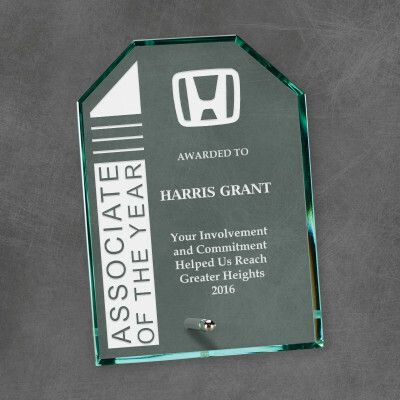 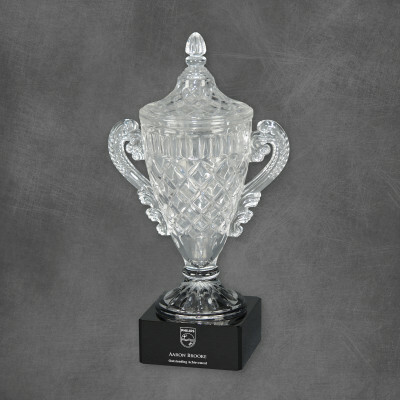 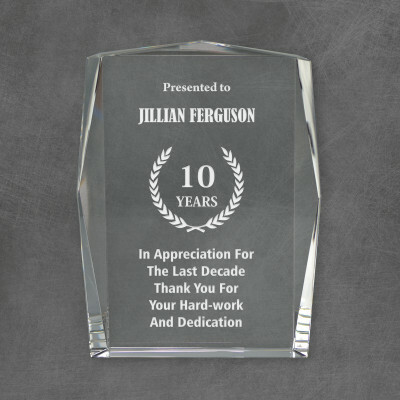 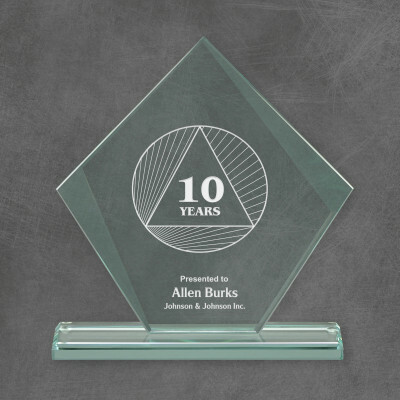 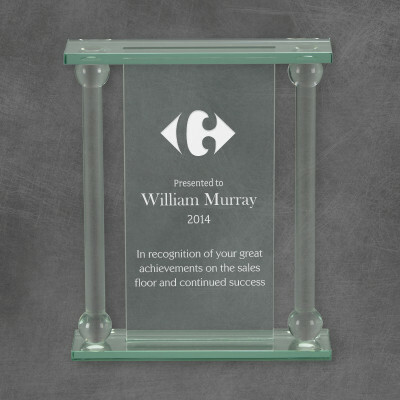 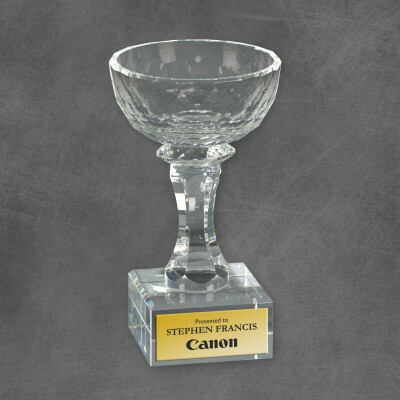 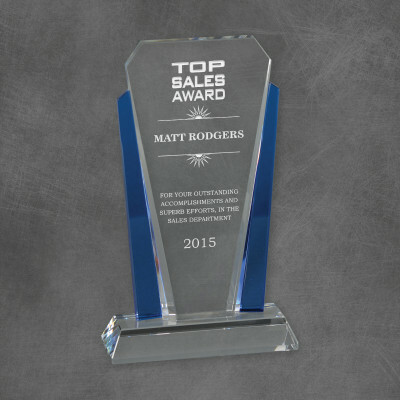 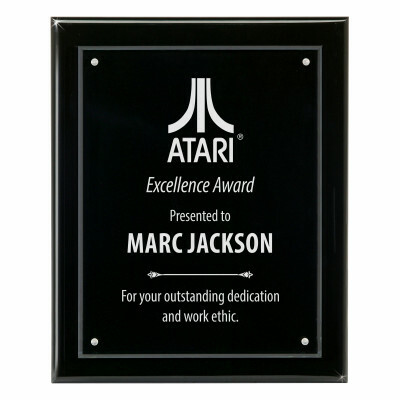 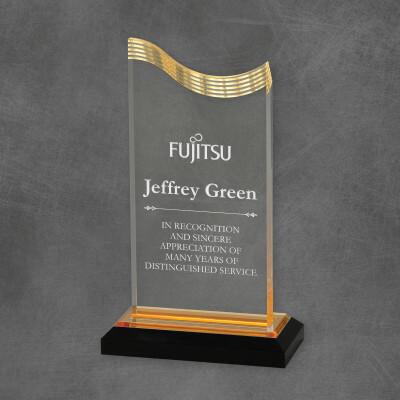 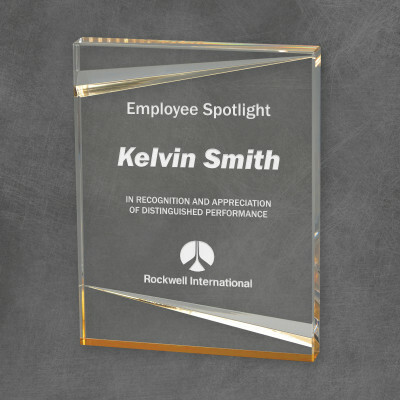 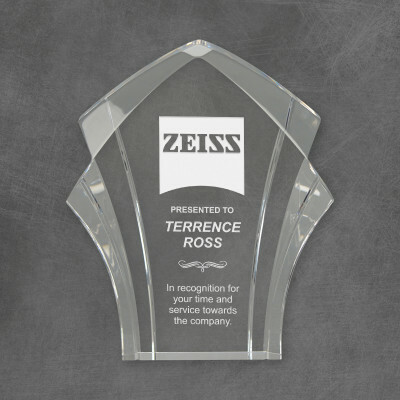 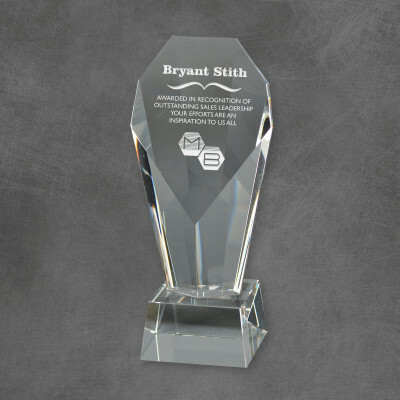 Recognize people for their achievements and loyalty with our high caliber offerings in achievement awards and plaques. 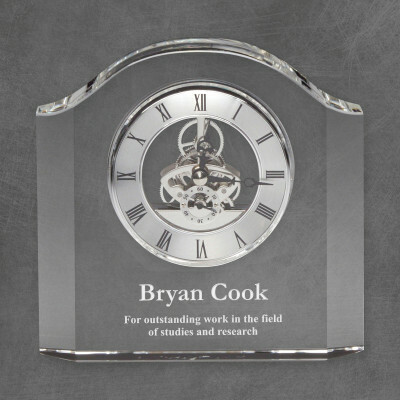 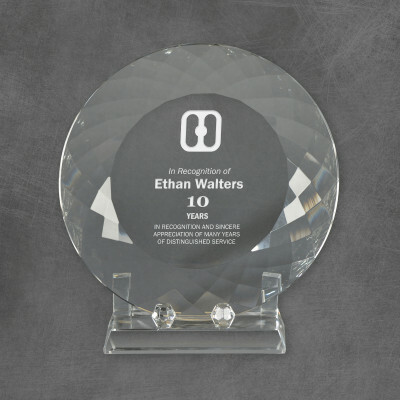 Our distinctive collection of awards and plaques features not only traditional premium designs but also innovative contemporary designs. 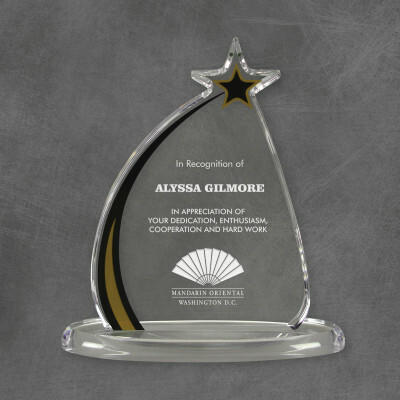 Each makes a resonating statement of your value and appreciation of your staff or members of your organization. 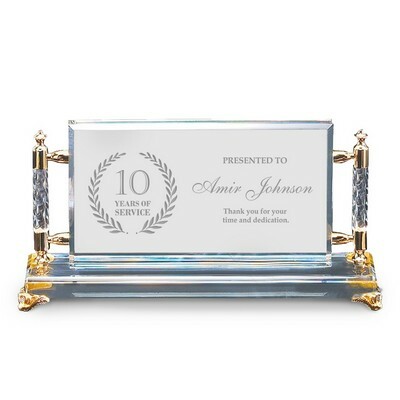 Let them know how much you value them as members of your team.